Which of the following do you think it is that I’m doing that I am afraid of?! 1. 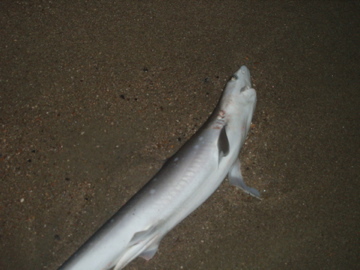 Pick up a stranded shark, that I saw while walking on the beach Friday night and toss it back in the ocean?! 2. Live in the present moment and truly allow myself to believe that I am worthy of receiving Love from myself and others?! If you chose #2 – then you are correct!!! — This is true. what is it that I’m afraid of?! TO LOVE MY LIFE as FULLY as I possibly can!! I can also say that as in my previous post, some of the “fearful” feelings are actually “excitement” however, as I began to prepare for this show – I wanted to really get to the core of what some of my “limiting beliefs” are that show up in my life and make me a little fearful of some of my dreams – my intentions – my manifestions!!! HOW CAN I BE AFRAID OF WHAT I AM MANIFESTING!! 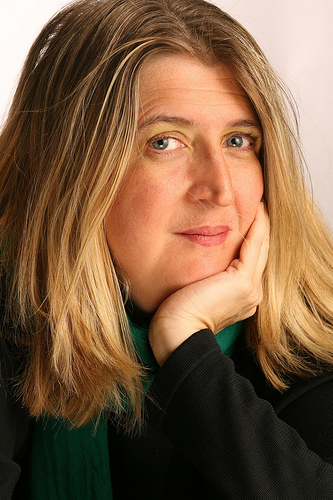 Join me Sunday, 6/13, @7pm est on www.blogtalkradio.com/trickydame – Let’s share some of our fears and Release them into the Universe! State them and say Ta Ta!! To find out more – watch Trickydame’s latest V-Blog!! A social media mashup!! Scary or Exciting – let’s wait and see!! These past few weeks, I’ve been feeling a LOT and I recognize that I’m more excited than fearful. Even when it comes to finding a job to create financial abundance – the feelings I’m experiencing are more “what is it going to be” rather than “it will not happen” … I trust that the right job will be offered to me at the right time. I also know that it is completely possible for me to earn money as a full time artist — all I need to do is continue to take all of the action I can take for this to happen. AND some of the action is to WAIT! When I used to take the bus in NYC – I would often say, the important part about taking the bus is BEING OK WITH THE WAIT! The bus is going to come – it may be late however, there is a bus running and it will appear when it does and I will get to my destination. I am using this thought right now — I made a video today so I could release out loud – MY NEED TO KNOW!! I know it will happen — I don’t need to know when, how, where, or what … because I know WHY it will happen! Things will happen because All of my needs are ALWAYS taken care of! and this has been true since I made the decision to let go of my apartment and leave NYC. TRUST TRUST TRUST!! And let go of the old limiting habits of wanting to worry & stress! this does no one any good!! Seriously — relax & enjoy!! so today this is the plan — to relax & enjoy!! Sharing a great DAILY OM I received today — to remind me of what’s exciting in my life!! Often times when trying something new, we feel scared when in actuality we may be excited. Reframe your thoughts. opportunity has come our way because we are meant to take it. 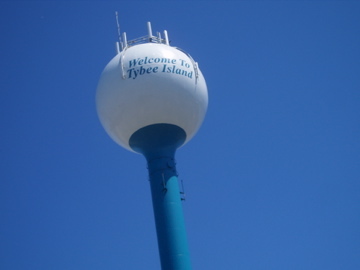 Saturday, June 5 will be my one month mark of being on Tybee Island. I will admit this last week as been a week of allowing myself to get used to the idea that I am staying here for as long as it feels good. When I left NYC almost 2 months ago (June 12!!) it was my intention to find a way to travel across the country to share Positive Energy. 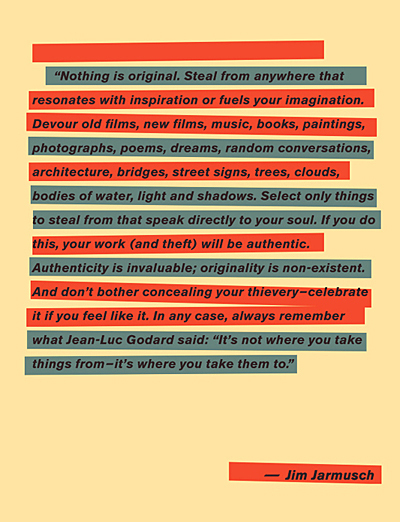 This is still something that I am open to and I’m visualizing daily however, sometimes, you need to trust your INTUITION and act accordingly. Every thing that I need is coming to me very easily here and I really like living so close to the ocean. 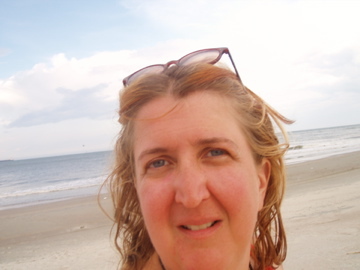 On the evening of the full moon, I walked to the beach, BAREFOOT at 9pm and stayed out there for 2 hours!! Watching the water glisten under the full moon glow was awesome!! I’m also getting to know the locals – on the North Side and the South Side of the Island! Magic Passion Love knows no boundaries! 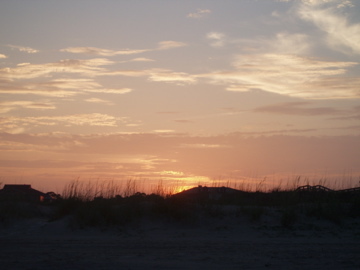 I plan to document as often as I can so I can share my Tybee Art Adventure with you! I’m also planning on working on my own relationship with my spiritual self and my physical self. I’ve been meditating daily, listening & using affirmations, and painting a lot!! This is why I’m here … to paint! To be an artist! I’m very grateful for this!! I’m hoping after tonight I will have a part time job, will share the details if it works out! Which I’m sure it will because I pulled my Wisdome of Avalon Cards by Collette Baron Reid last night and as usual, her cards rocked. Highly recommend checking her out!! Every day I am very grateful for my courage to feel good being me 24/7! I appreciate your support and readership of my blog. 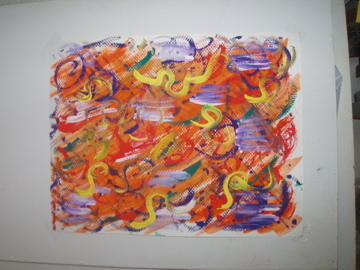 www.trickydame.com and order a Intuitive Abstract Energy Art and/or forward this to anyone who you think might enjoy the ideas of magic passion love! Relax & Enjoy your day — it’s a good one!